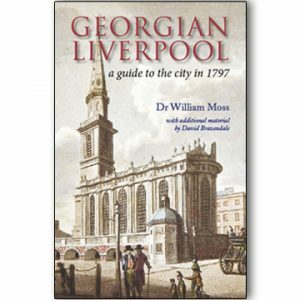 Well-known local historian (and lover of good beer!) 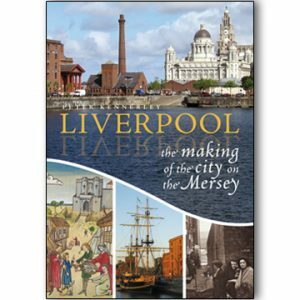 Andrew White has dug deep into the archives to trace the records of inns and pubs that have served the town over the centuries. 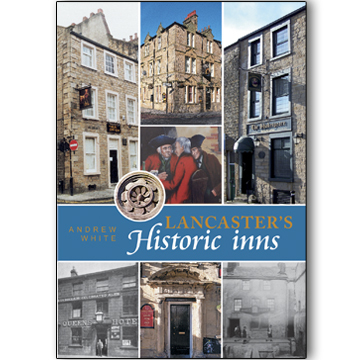 In this wonderful new book, he paints a vivid picture of inn life, touching on all aspects, including brewing, publicans, food, prostitution, famous visitors and inn names, and also provides a unique and fascinating gazetteer of Lancaster inns, past and present. Lancaster has always had a vibrant pub culture. 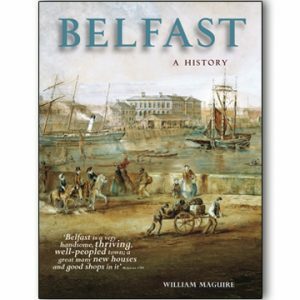 In Georgian times, with sailors landing in the port hell bent on drunken oblivion and revelry, lawyers, traders and even royalty wishing to find a good meal and a bed for the night, the city had to provide a range of establishments to satisfy demand. While some of the inns that were born as the town flourished have disappeared, many do still exist, though sometimes with a change of name, and even location.